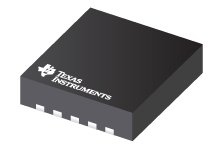 The LMR23615 SIMPLE SWITCHER® is an easy-to-use 36-V, 1.5-A synchronous step-down regulator. 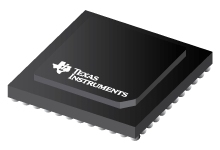 With a wide input range from 4 V to 36 V, the device is suitable for various industrial applications for power conditioning from unregulated sources. 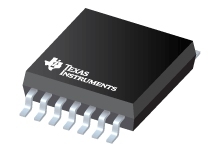 ADC12DJ3200 is an RF-sampling giga-sample ADC that can directly sample input frequencies from DC to above 10 GHz. 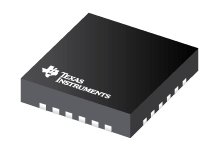 In dual channel mode, ADC12DJ3200 can sample up to 3200-MSPS and in single channel mode up to 6400-MSPS. 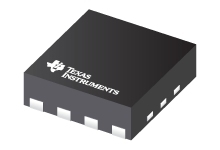 The TPS544x25 devices are PMBus 1.2 Compliant, non-isolated DC-DC converters with integrated FETs, capable of high-frequency operation and 20-A or 30-A current output from a 5 mm × 7 mm package.